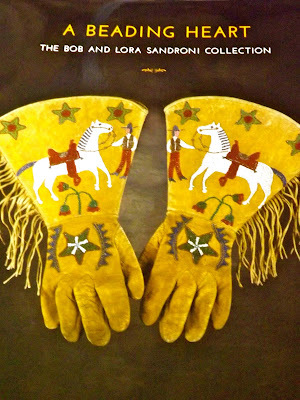 I wanted to announce the release of "A Beading Heart" - The Bob and Lora Sandroni Collection of Historic Native Beadwork. I was asked by High Noon Western Americana to contribute, and I wrote the chapter on Bead and Quill work as well as contributed in other areas of this book. 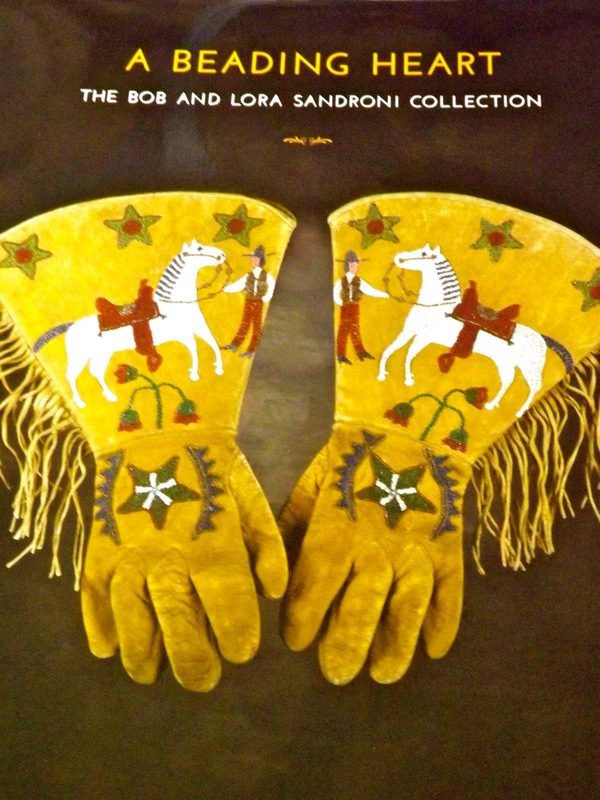 It is a large format book, with 227 pages packed with hundreds of photos of historic Northern Plains and Plateau beadwork. Much of it never before published. Those who buy books for the photos will not be disappointed.